One of my favorite things about this new trend of Young Adult dystopian fiction is that the authors give a lot of attention in great detail to those at the margins (though they are not the protagonists unfortunately). In the case of The Hunger Games trilogy, it was the Avox, and in the case of the Divergent trilogy (so far I am working on Insurgent), it is the Factionless. Maybe I ought to do a series comparing the Factionless and Avox when I finish the Divergent Trilogy, and the roles that the marginalized play in moving stories forward. Yet for me, I didn’t get into Divergent right away. The first time I read it, I dropped it after the first 8 chapters. After some time, I picked it up again, and instead of looking for something completely like the Hunger Games, I found well, every good writing! Divergent takes place in a divided, post-apocalyptic Chicago. The people are divided up into five factions: Erudite, Abnegation, Dauntless, Amity, and Candor. As their namesake suggests, each faction is dedicated to the virtues they are named after: intelligence, self-sacrifice, bravery, kindness, and truth-telling. 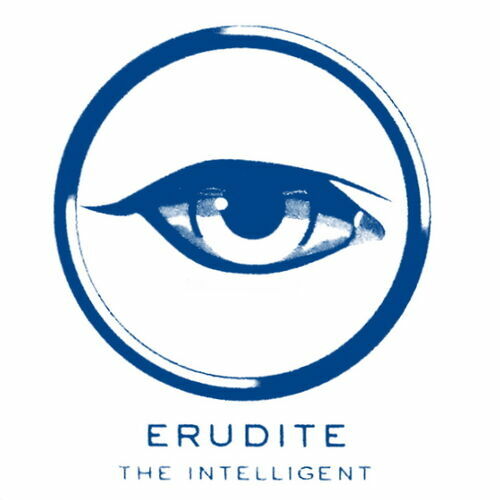 As a fan, I personally prefer Erudite, and I seem to have always have seen myself as a mad scientist in that light at times. Other times, I feel like Dauntless, the wildly courageous soldiers who have a mission to protect the walls of the city. And sometimes that Dauntless side causes others to refer to me as being a member of Candor, someone who speaks truth to power occassionally. I have accepted the fact that I may not be just one, that I may be Divergent. I think being Divergent, especially when it comes to theology, gets me in trouble with others a lot of the time. Using myself as an example, I know that I enjoy doing Liberation, Patristic, and Open, and Peace theologies. For me, they are all interconnected, while for others, they are irreconcileable. Maybe because some see Christianity as something like the world in Divergent, where on your 18th birthday, or perhaps after you have graduated college or seminary, you get to pick which faction you want to belong to the rest of your life. Some may choose Mainline Protestantism, others Conservative evangelicalism, and still others, Catholicism or Orthodoxy. Once you choose your faction,(ideally) you learn the history, practices and habits of that faction. 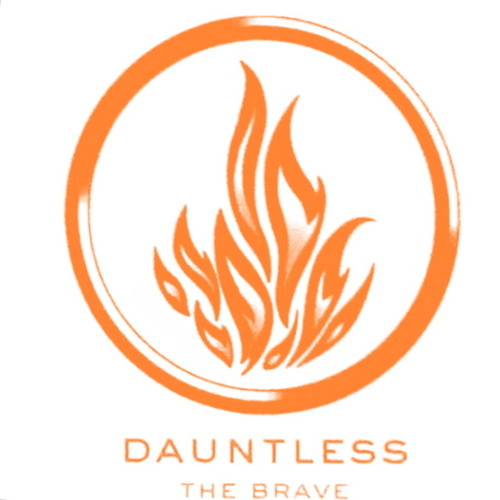 Unlike the world of Divergent, you can leave and choose a new faction if you want. Online in the world of blogging, Christian writers have set themselves up in factions to reflect this reality. There are factions that are more like Amity. And you see them on Facebook or blogging, and they just want everyone to get along, to be nice, and break bread together. If you disagree with them over something they wrote, they’ll passively-aggressively write back, “I’m praying for you, sister,” or end their comments with “Blessings” because genuine disagreement is a threat to their hegemonic I mean really friendly Christian spaces! There are those Erudite theologians online, whose writing is INCOMPREHENSIBLE! And you’re like, what in the world are they talking about half of the time? Why is this even important? It’s not like the average layperson will care? AMIRITE???? Honestly, I am still working through the Divergent Trilogy, and the implications it has theologically. I am excited to finish and share more of my thoughts on the novels. This entry was posted in Political Jesus and tagged bibliobloggers, blogging, blogging bishophoric, Christianity, Divergent, emergence Christianity, emergent church, evangelicalism, Insurgent, Political Jesus, postevangelicalism, science fiction, Veronica Roth on April 27, 2014 by Rod T.